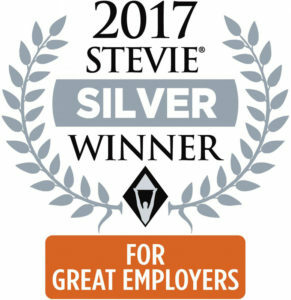 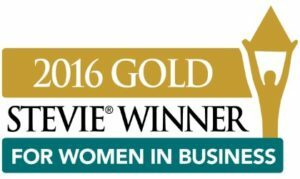 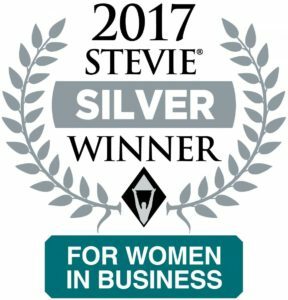 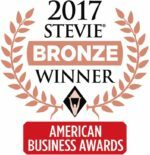 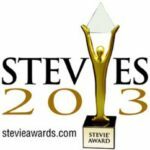 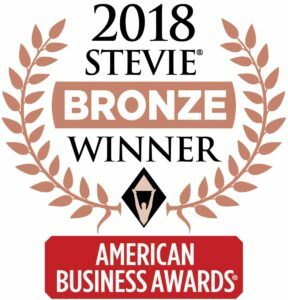 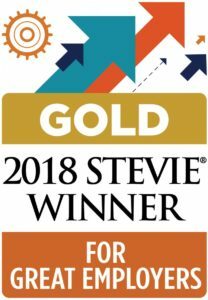 We are proud to be an award-winning company and receive press and recognition for our contributions to the industry, business and our community. 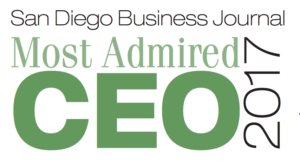 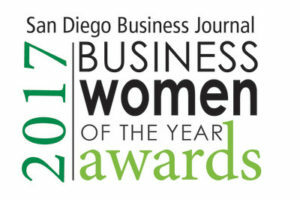 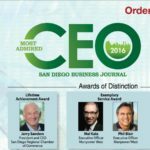 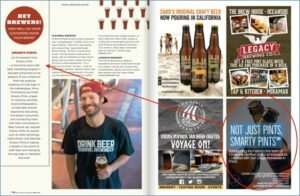 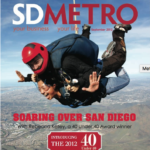 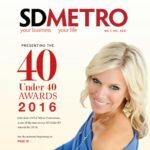 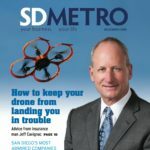 Julie Seal-Gaustad and Mirus Promotions, Inc. featured in a local inspiring stories article in San Diego Voyager Magazine. 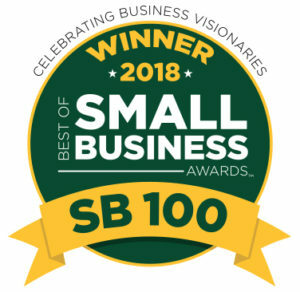 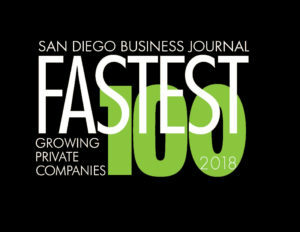 Mirus Promotions, Inc. ranked #50 out of the SB100 in the 2018 Best of Small Business Awards.